Reggie Foster is the Sr. Director - Packaging, Labeling, & Logistics at Kite Pharma, a Gilead Company. 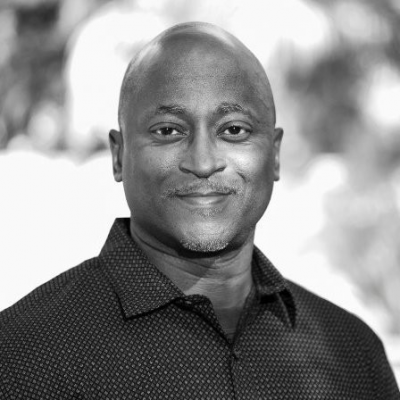 Reggie is a Product Development/Program Management leader with extensive experience in the biotech, medical device / combination products industries. His expertise includes program / project management, technical leadership, design controls, strategy development, product portfolio management, and design transfer in a highly regulated environment. He is recognized for inspiring innovation, motivating cross-functional teams and managing programs to maintain competitive advantage through delivery of new products to market leveraging design control, regulatory, and quality expertise.